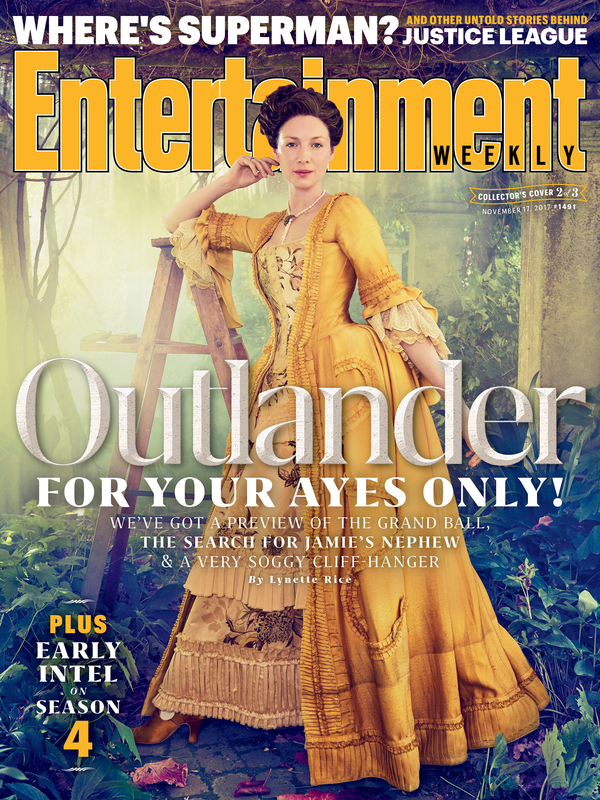 Writer Lynette Rice spilled the beans today that the newest Outlander cover for Entertainment Weekly will be released next week. She also shared that there will be more than one cover. 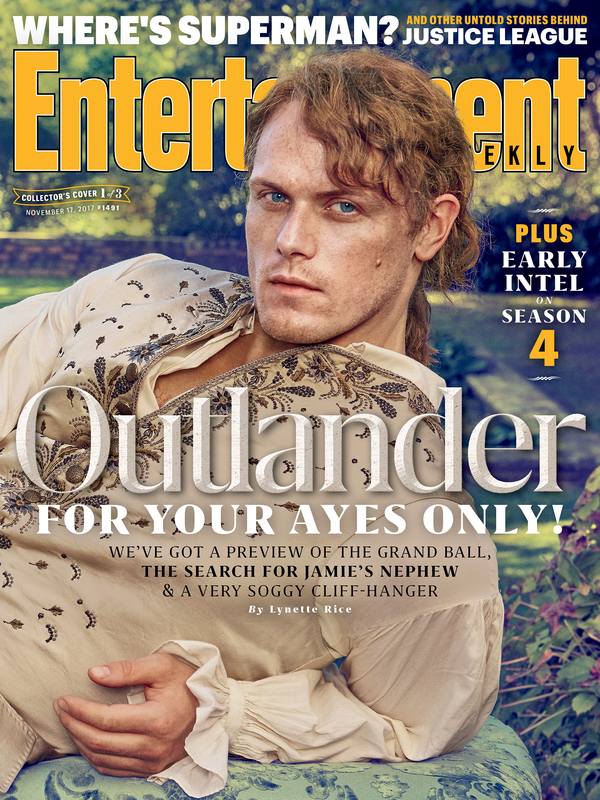 The covers are usually released online on Thursday afternoon, so we will keep fans apprised of what is coming to your mailbox and newsstands next Friday. 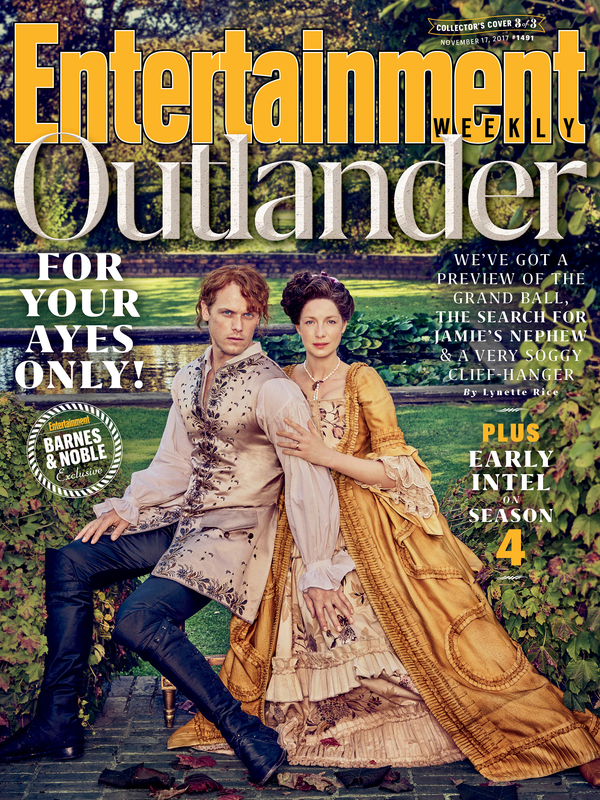 This entry was posted in TV Show News and tagged Entertainment Weekly, Magazine Mentions, Season Four by Sarah Ksiazek. Bookmark the permalink.